It's almost here. Almost time to make the trek to college. 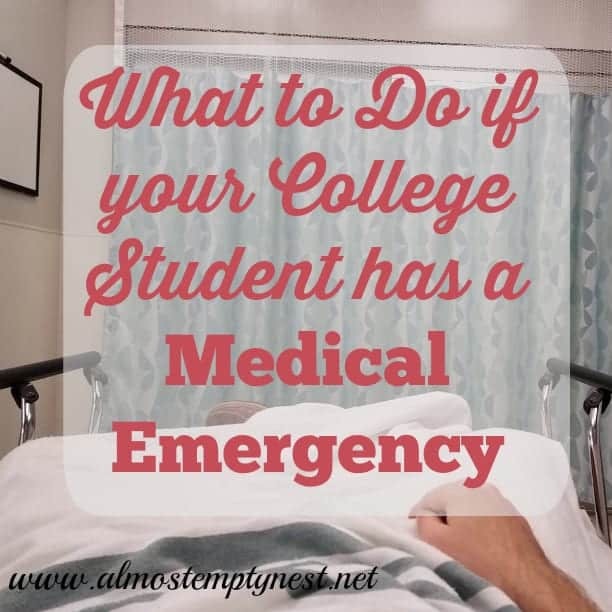 From dorm and textbook shopping to planning for medical care away from home, it seems that there is more to do than there is time, so we better start planning. 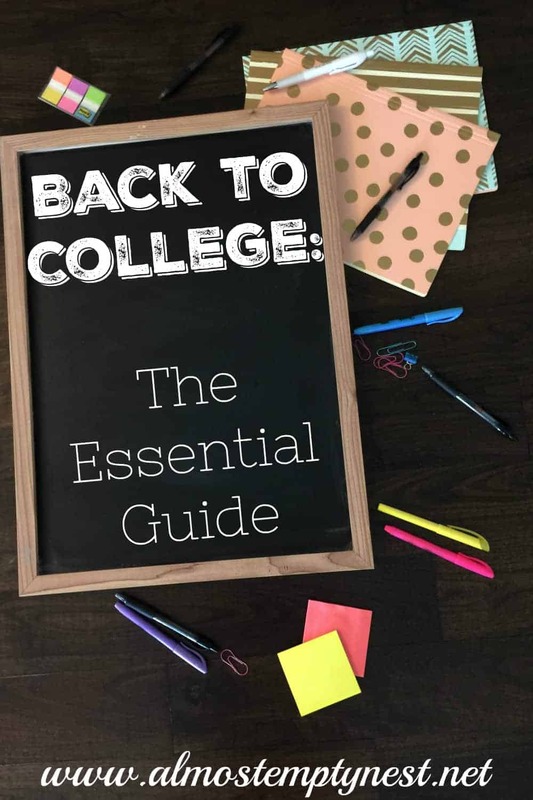 Back to College: The Essential Guide will give you all the information you need to pick a meal plan, pack, and survive move in day without spending more than necessary. 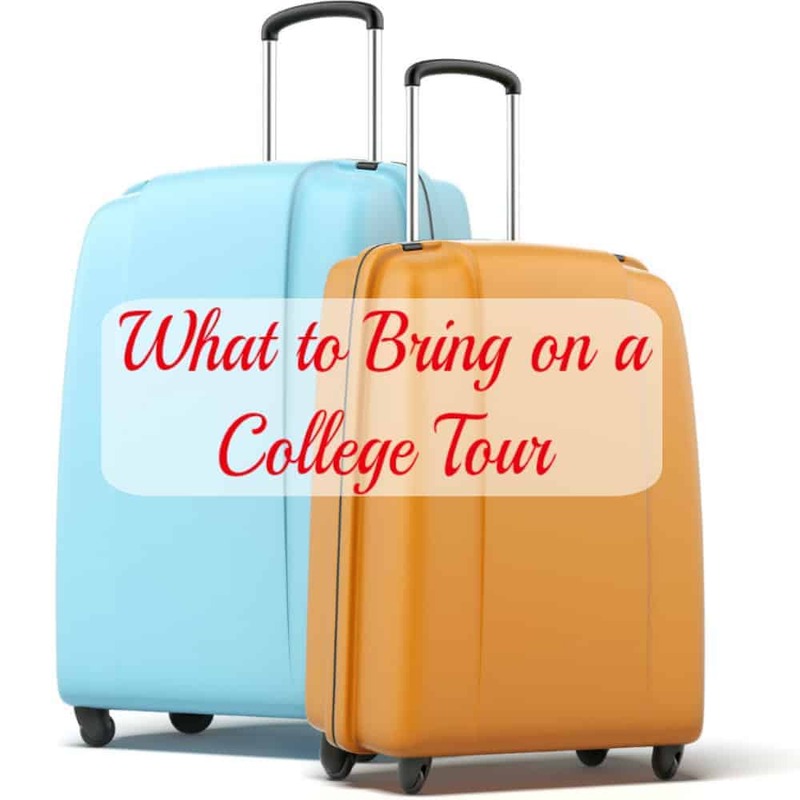 Also check out the posts and books that will help ease the transition to college for your kids and your transition to an empty nest. The transition to college will have a few bumps along the way, (like what if a roommate insists on walking around the room naked?!? ), but knowing how to handle some of those situations before they arise will keep you and your student calm. Is it time to shop for the dorm? Print out a FREE shopping list. Moving Off Campus? 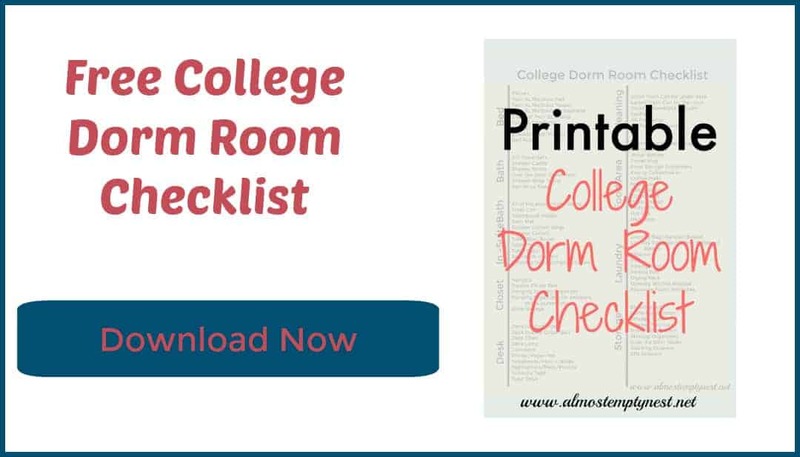 Print a FREE checklist. College costs enough. Don't overspend on textbooks and other college essentials. 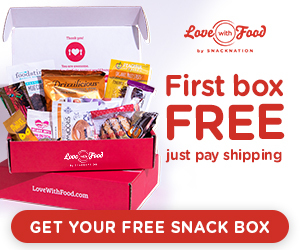 These posts will give you the skinny on all the costs and how to get the best deals. Packing all of the stuff and moving in can be a challenge. Read about how to pack it all up and get it there and how to survive move-in day. What if your college student gets sick? Whether it is a minor injury or a medical emergency, these posts will get you prepared. Learn about our experience when our son needed the emergency room (and surgery) at 3:30 on a Sunday morning. 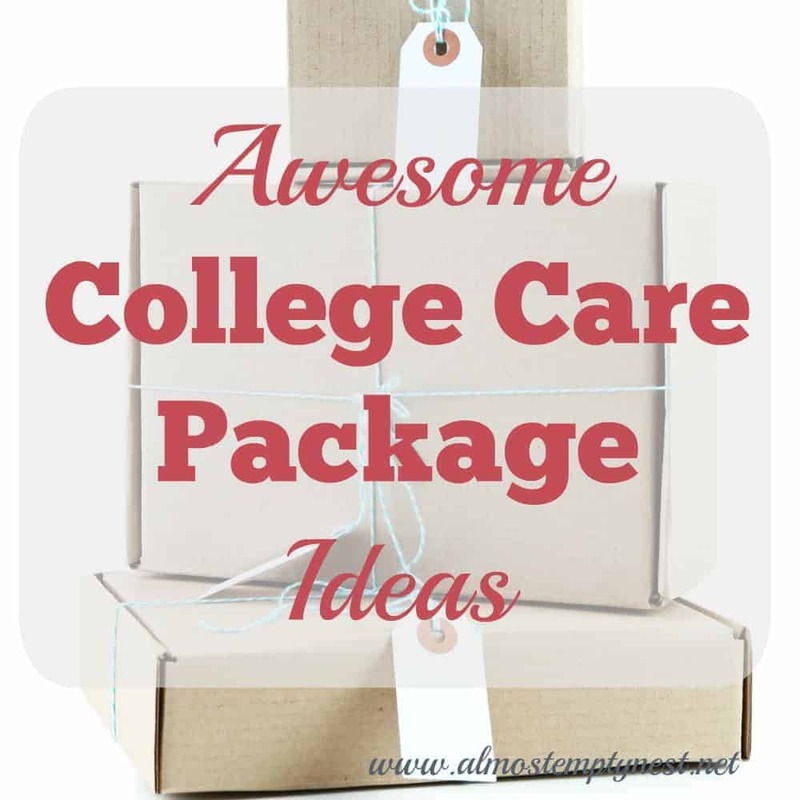 College kids love care packages and snail mail is an extra-special way to receive them. 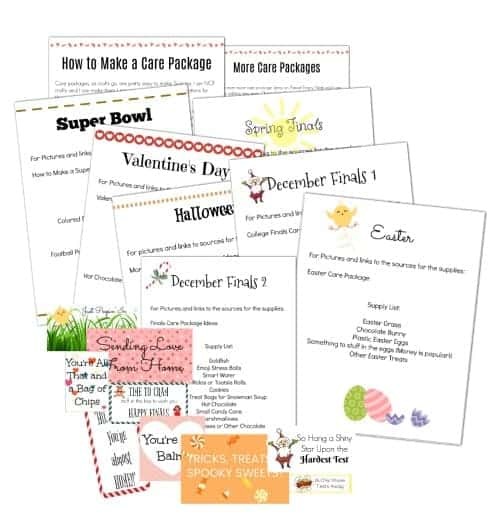 Get tons of ideas from these list. 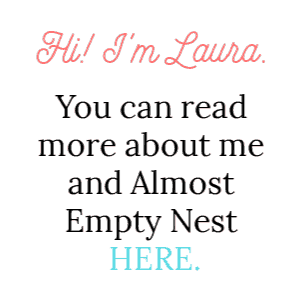 Do you need a great book about adjusting to the empty nest? Read my review of From Mom to Me Again. I also share my list of things I want to do before I turn 50. I hope it will help you make your own list of things to learn, accomplish, and experience in this new stage. No one ever said moving to college would be easy for the student or the parent. Thankfully we can help each other along by sharing our information and experiences. Share your best advice in the comments below to help other parents as they read Back to College: The Essential Guide. Our son is only going to 2nd grade. I’ll need these tips in 10 years and save them now! Great advice. But I’m dreading when they all leave me! This is such a great collection of information. My oldest is also only going into 2nd grade but this sure will be great for when we do need it! In the meantime my nieces and nephew can enjoy your wisdom!